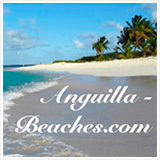 Visiting Anguilla in May is one of the island's best kept secrets for many reasons. To start, the weather is idyllic. June 1st marks the beginning of hurricane season. The island doesn't typically experience hurricanes (or severe hurricane-season weather) until September/October, but from June forward, the weather tends to be hotter, rainier and more still. You will run into hot days and the occasional rainy day in May. But, the sea is calm and refreshingly cool. 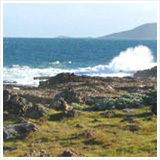 There is almost always a gentle breeze blowing over the island. 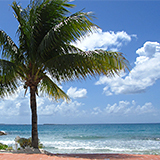 You can read more about Anguilla weather in May, here. The bottom line to May's weather? 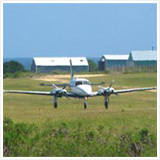 It is generally comfortable, and you have virtually zero risk of running into any hurricane-related travel issues. 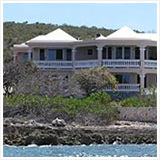 As the island slides into summer weather, Anguilla hotel rates drop too. 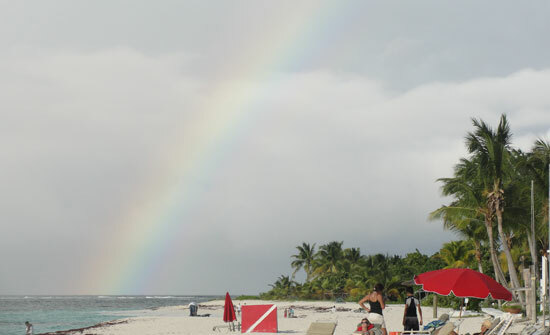 For almost all hotels and villas, their off-season rates start in May. 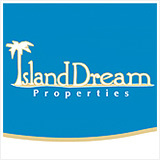 These rates can sometimes be nearly half of their high season price. 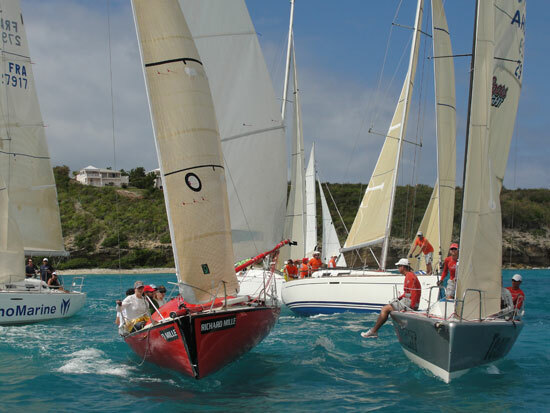 Each May the Anguilla Regatta takes place. It almost always falls on the first weekend in May. 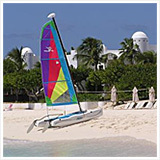 All proceeds support the non-profit Anguilla Youth Sailing Club. Racers from around the region (St. Barths, St. Maarten and other islands) and some from the United States, show up in Sandy Ground, anchor their boats, and share stories with fellow boatman/boatwomen. The racing courses change from day to day and even race to race to keep things interesting. The camaraderie goes on throughout the day and night. 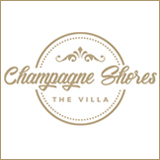 Sandy Ground hops with parties held at night at The Pumphouse and Roy's Bayside Grill . On the final day, prizes are given and all volunteers and sailors say goodbye until next year. We may not be sailors, but our family has volunteered to help coordinate the events and we have taken part in the good times down on Sandy Ground! ;-) It is an event that is not to be missed. The Miss Caribbean Talented Teen Pageant is held mid-month. Teens from around the region gather to compete. The event is held at the Landsome Bowl in The Valley. The Whit Monday Festival takes place in the Welches. This event is truly a cultural, historic experience, held at the Welches Village ball field. More on Welches Festival. If you are wanting some cham or an old-style traditional breakfast, this is a good event to check out to surround yourself with Anguilla's culture. Another traditional event in late May is The Valley Street Festival. Farmers, vendors, and the Anguilla Government Department of Youth and Culture come together and set up at the People's Market in The Valley. A variety of activities are lined up for the day: dominoes, face painting, dancing (to live music), and a cycling competition between Primary school students takes place in this festive atmosphere. It usually lasts a full day, from late morning until after sunset. 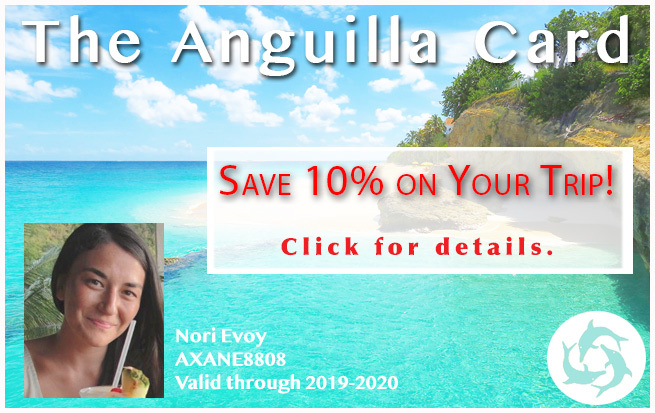 Anguilla Day is May 30th. This date in 1967 marks when Anguilla began its revolt against its association with St. Kitts, working toward independence. 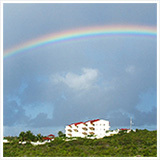 Anguilla Day is a fun day of celebrations, an excellent time to be in Anguilla. Why? First, there is a parade in The Valley that morning. 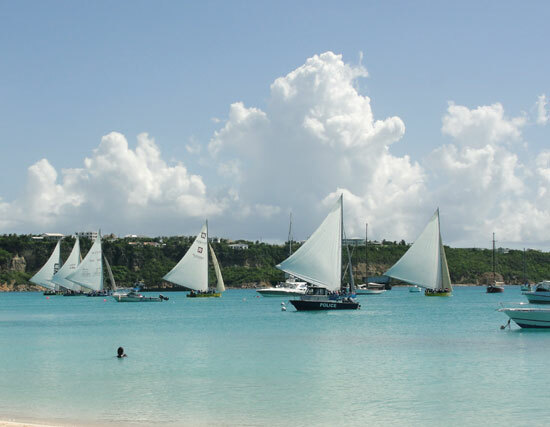 Then the Anguilla Day boatrace (Anguilla's National Sport) starts and it is the only race each year that goes "round the island". 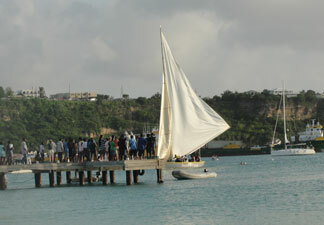 Revelers see the boats off at Sandy Ground and many will follow the race around the island in automobiles. Anticipation to see who will win! What a sight to stop at higher points and take in the vista of the sails in the distance, just below, hard-working sailors vying for the Anguilla Day win! It all ends with the finish in Sandy Ground where you will find people enjoying the sea and munching on some delicious ribs from the BBQ. All day long you'll see people wearing Anguilla's colors, just like the ones found on their flag: orange, white, and blue. What a way to end May in Anguilla! 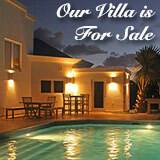 It's a cheaper, safer bet to vacation in Anguilla in May, especially if you are considering off-season travel. It is the only month with lower seasonal rates that doesn't fall in "hurricane season". For the most current event dates click here.